It’s important for all kids to pursue activities they love, but it can be especially meaningful for homeschooled kids to participate in extracurricular activities. Extracurricular activities offer children an opportunity to try new things, escape their comfort zones, and have a ton of fun while they’re at it! 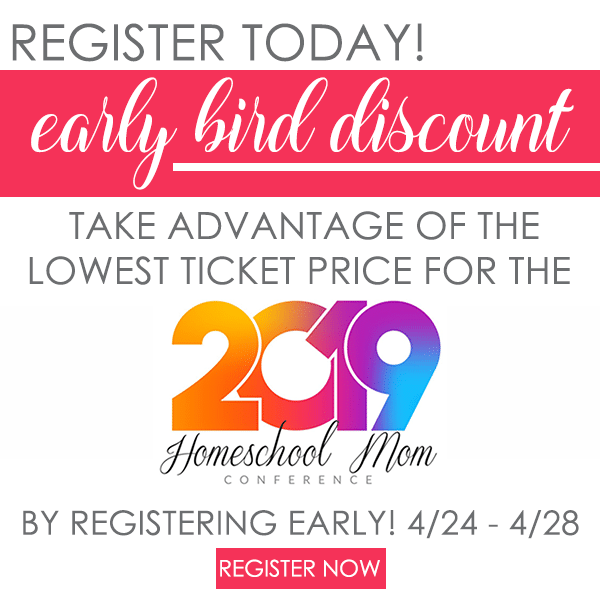 On top of that, many extracurricular activities involve an element of socialization, which creates a great opportunity for your homeschooler to meet others and make new friends. From softball and soccer to flag football and hockey, there are plenty of sports your homeschooler can participate in. See what sounds like fun to your kid and sign ‘em up for the next season! Think outside the box too; besides team sports, there are also individual sports you can look into, like tennis, gymnastics, karate, bowling, and swimming. See if you can find a local kids’ boot camp, kickboxing class, or archery group to join. 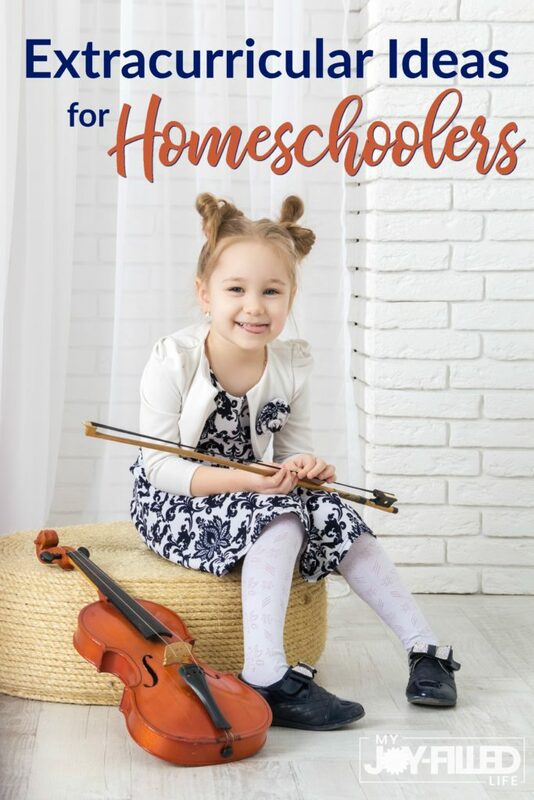 Does your homeschooler dream of becoming the next rock-and-roll star? Invest in a guitar, flute, or trumpet and sign them up for music lessons; check and see if there is a local youth orchestra or band, maybe even one geared toward homeschoolers. Or maybe they enjoy singing – look into voice lessons or a local youth choir. You might be able to find group lessons through your local community center or library, or you can find private lessons if you’re interested in some 1:1 instruction. If your child likes the idea of standing in the spotlight, see if you can find a community theater to get involved with, or sign them up for a local dance class. Singing, dancing, and acting can be great ways to boost your homeschooler’s confidence and help them break out of their shell. Maybe your child is a budding artist or just enjoys creating and crafts. Ask around and see if there are any local art classes or studios in your area for kids. 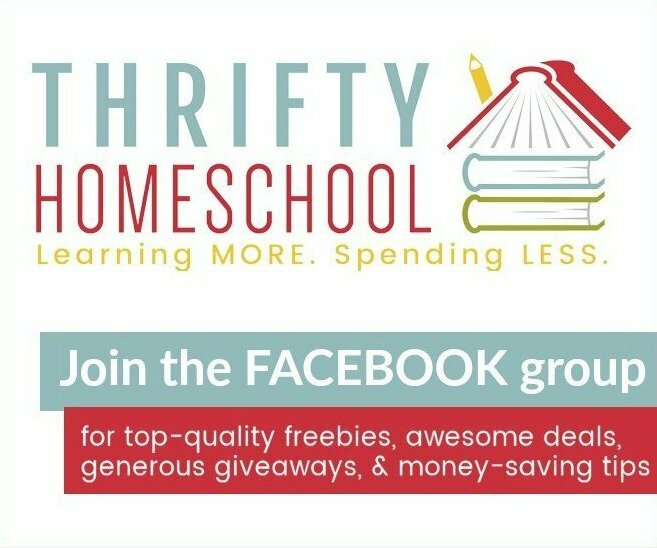 Also inquire in your local homeschool groups to see if a fellow homeschool mom has started an art class or art club in your home. If not, maybe you could start one and provide that to other homeschoolers in your area. There are many different kinds of clubs available for kids. If your kid has an interest, there might be a local club geared toward that interest. Check your local library and homeschool circle for clubs such as, chess club, cooking club, book club, etc. Kids who love science and math sometimes struggle to find extracurricular activities that resonate with them. However, a recent surge in popularity means your homeschooler might find a coding club, robotics club, or other group in your area to join. Your local library and homeschool groups are great places to check for STEM-oriented activities and groups. And if you can’t find anything in your area, it might be the perfect time to start something yourself! There are also many scout type organizations out there for kids. Gone are the days where you just have Boy Scouts and Girl Scouts. While both of those options are still popular among families today, there are many other options to explore like American Heritage Girls, Keepers of the Faith, Royal Rangers, and Trail Life USA. Your church most likely has youth programs and groups for kids. Check with your youth pastor to see what is available for the various age groups. Most churches offer Awana, Bible study groups, and small groups that meet around a specific interest. Or even just volunteering at your church is an excellent option for an extracurricular activity. As I mentioned above, volunteering is another great idea, but it doesn’t just have to be for your church. Teaching your children the importance of giving back and helping others is always a smart idea, and it’s something many parents forget to consider as an extracurricular activity. However, volunteering can be a ton of fun, and it can be a great way to teach your child lots of new skills. From helping out on a local Habitat for Humanity build to having fun with residents at a nearby nursing home, you might be surprised to see how much fun your child has. When it comes to extracurricular activities, it’s totally OK to think outside the box. If your kid loves to cook, see if you can find a kid-friendly cooking class in your area. Do they love animals? Consider riding lessons. While these less traditional extracurricular options might involve a little more leg work, finding your homeschooler an activity to participate in that truly excites them is worth the effort. 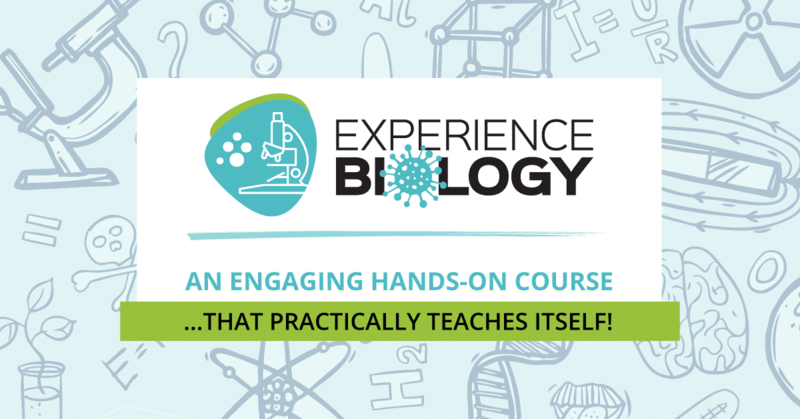 Whether your homeschooler loves the idea of scoring the game-winning goal, helping others in the community, or putting their brains to work to tackle STEM-related challenges, there are plenty of ways to get them out of the house and participating in activities that help them develop skills and befriend others. What extracurricular activities has your homeschooler found most fulfilling? Leave a comment and let me know!